With a Master's Degree in Business Administration, some banking and more teaching experience, I've taken a dive into the world of writing. Running a business? Or planning to start one? Then I'm sure you must have prepared your business cards. But if not, then you should definitely look at the ones below. 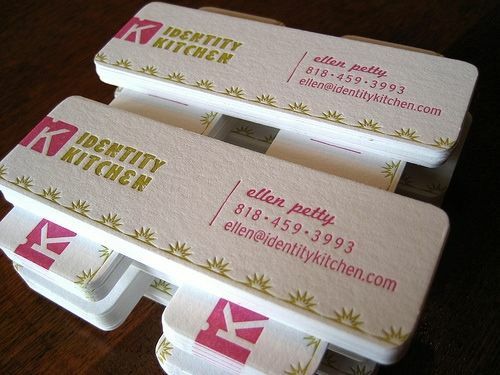 Inspire yourself and create business cards that would really surprise people. 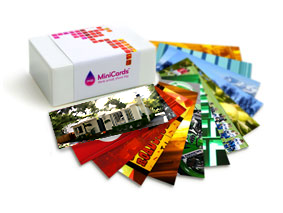 You know, business cards can be a real booster for your business because it is the initial marketing step. 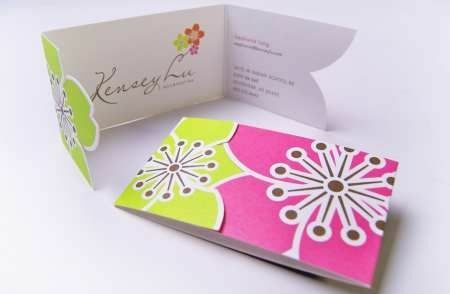 A well designed business card will create a good "first impression" and draw customers. One does injustice to his/her business if millions are spent on establishing a business but the business cards are left plain white. So change the old trend and open doors for creativity. 36 Brilliant examples of Colorful Business Cards There are some amazingly creative cards in this post. The colors are so beautiful, you just want to look at them. And if you love colors, you are definitely going to love this stuff. I'd suggest such designs for people who are into Fashion and Graphic design business. Check some of them below. 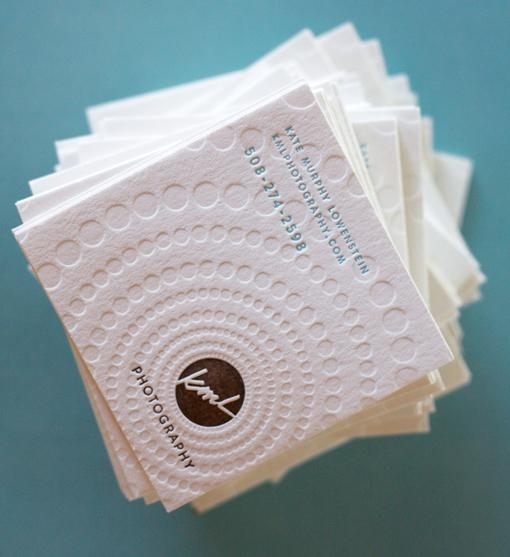 What makes a successful Business Card? 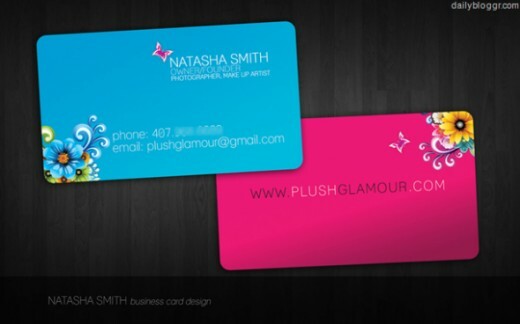 A professional business card should be designed to attract and acquire new customers to your product or services. Not only is it an advertisement, a networking and lead-generating tool, it is a visual representation of you and your business. The bottom line is if it is not bringing you business and presenting a professional image of you and your company, it is not working. 28 Smoking Hot Letterpress Business Cards This article is for very serious professionals who want to make a style statement. The cards on this site have sophisticated colors and very classy designs. Below are a few examples. 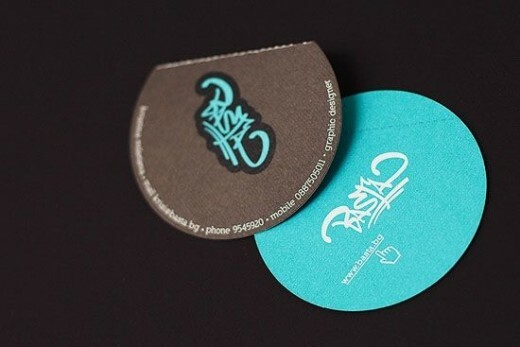 21 uniquely designed Business Cards This article contains cards that are really very unique. I'm surprised to see the ideas people can come up with. Every card is different than the other. Below are two of them. 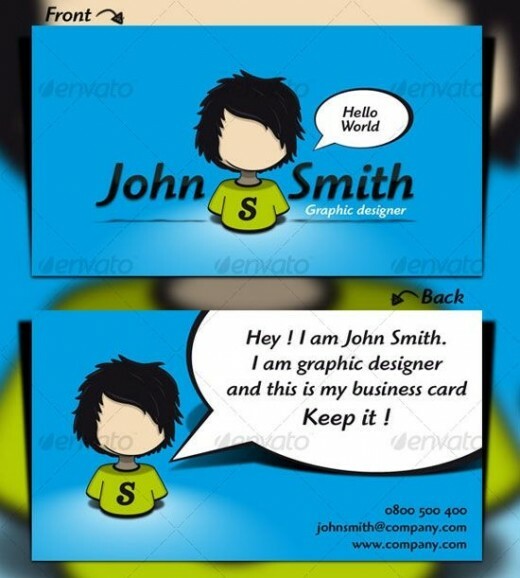 Design Your own Business Cards. - Internet Card Design Services. Site Says: Get Free Shipping and Our Lifetime Warranty when you print business cards at CompanyFolders.com. Create a molten Chocolate Business Card in Photoshop. 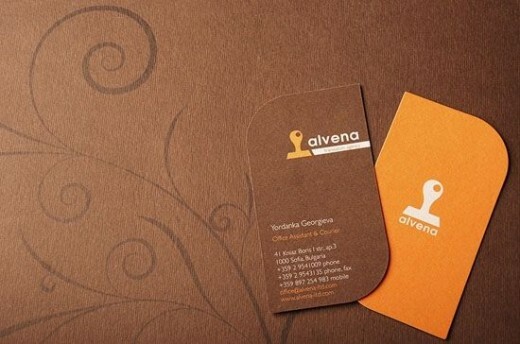 Beautiful Business Card Designs This article contains two of my favorites. I've never seen round business cards or that fun orange shade. This site has designs for all people. 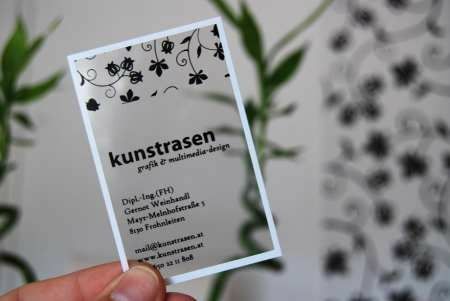 Premium Business Cards for Creative Jobs These cards are specially for people in the fields of graphic design and print media. But i think people who have their own hip and trendy clothing stores can use these as well. 1. 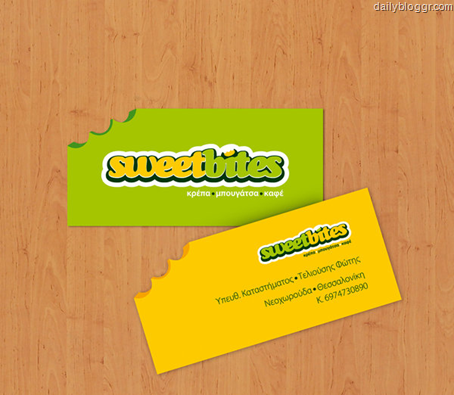 Relevance should be your number one priority while designing a business card for your business. Remember, there's a difference between an IT company and a candy factory, so something with loud colors and flash isn't going to help sell those IT services. 2. If you run a company, no matter what size, set a budget and arrange cards for employees who are actually meant to bring in business and clients. Someone at the reception may not be able to represent a company in the professional way a marketing executive can, so getting 1000 cards printed for a front desk officer won't help much. 3. "Never" ignore spell check as once a batch is printed it'll go to waste if any piece of information provided is misspelled. 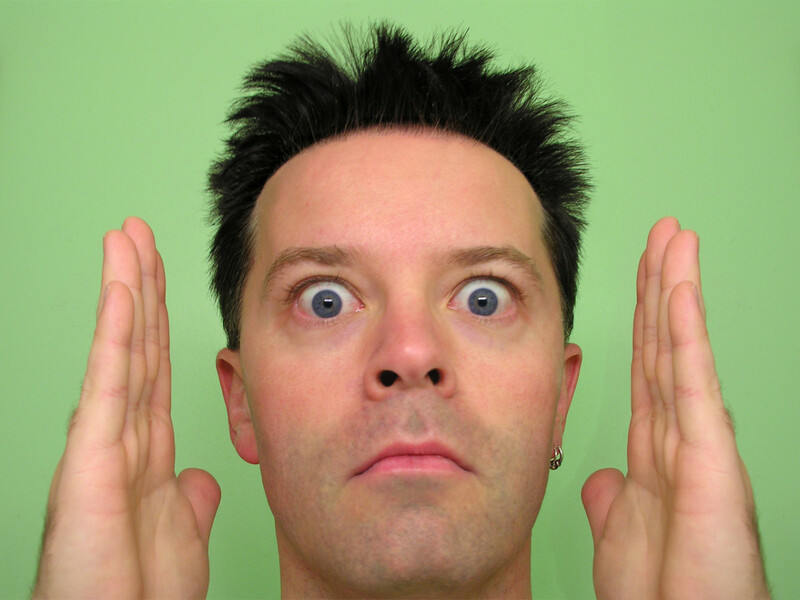 Plus, it leaves a bad impression on the client. 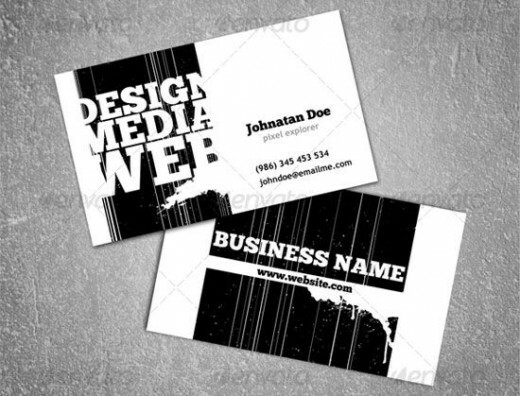 What makes a business card effective? Is it originality? Legibility? Simplicity? Perhaps it's how your card prompts the recipient into contacting you. A clean, uncluttered design shows that you care about appearance and immediately sends out a professional vibe. First and foremost, your card must clearly show your contact details. That's the number one priority. Even if your card is poorly designed, it must allow people to contact you. Kind of a no-brainer, but you'd be surprised how many cards hide the contact info away behind some over-indulged color scheme or illegible typeface. Size deserves a mention. If your card doesn't fit into a holder or wallet it's not likely to be kept close-at-hand. Are Business Cards helpful towards a the success of a Business? 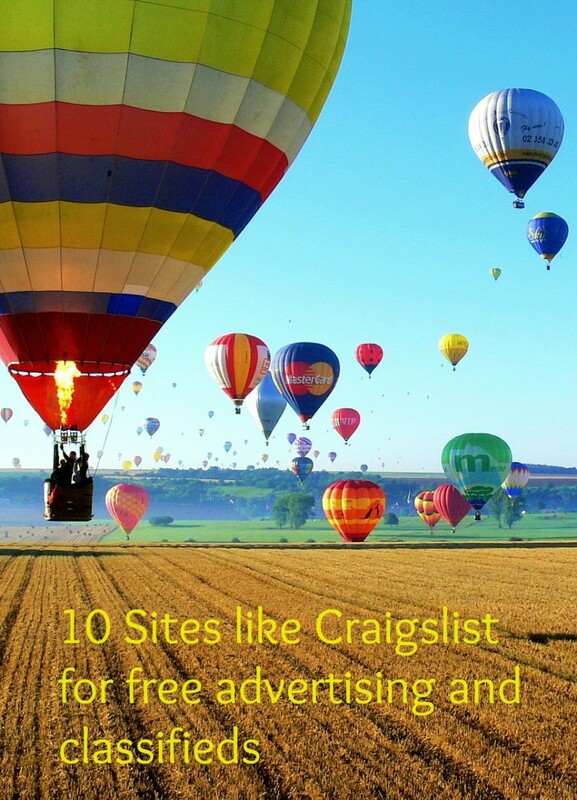 They're the most important things to consider for a Business person. I don't think they have much of an impact. I enjoyed reading through your posting. I need to say that it was the 1st article on your blog I genuinely enjoyed and in which I had a feeling of agreement, know what I mean? 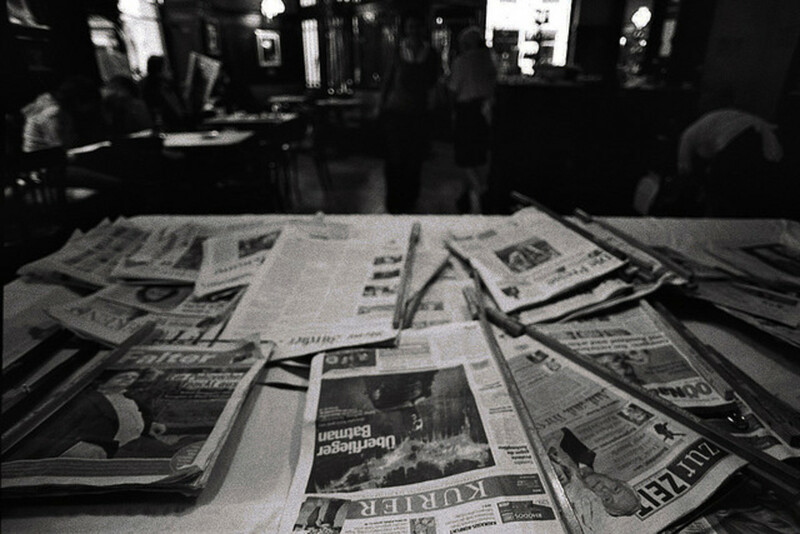 In any case, keep the posting and Iâll be back once again. Thankx for sharing this lens. I love the design and concept on many of these cards. As a gallery owner and artist I hand out around 1000 cards a year. Definitely good to have a memorable card that makes a statement. Love the lens and some of the cards. Have you seen those plastic (credit card type) cards? A local garage gave me one as an ice scraper for the car. In the winter it stays in my wallet all the time - it's surprisingly effective as an advert and as a scraper.